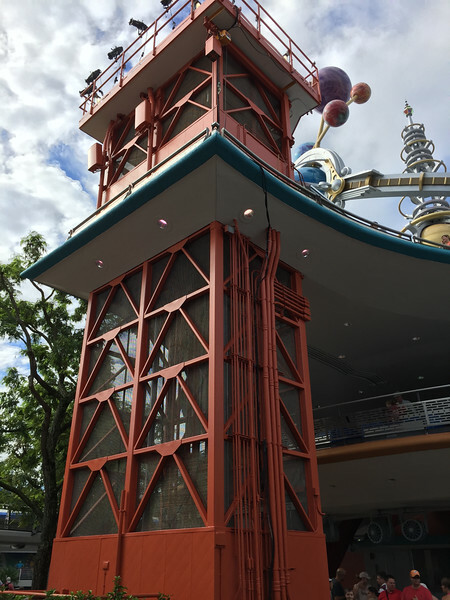 These colors will likely extend to other buildings in Tomorrowland later, but are just in the center area for now. 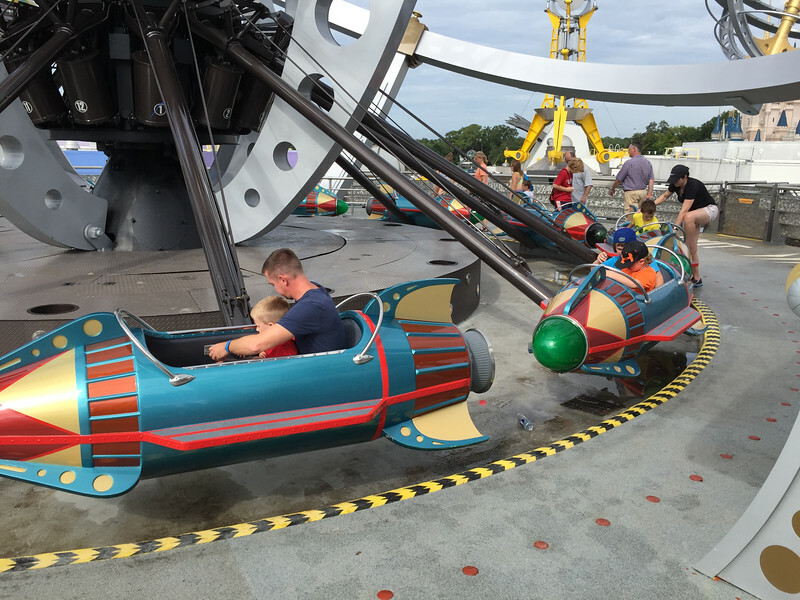 So, what do you think of the new Astro Orbiter and the new Tomorrowland colors? 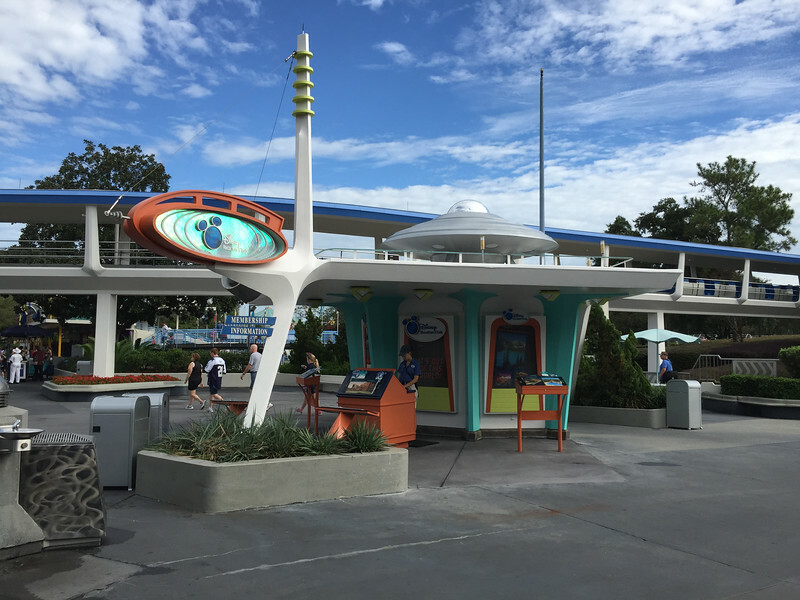 Oh, I got a little vertigo when the video was pointed up at the top of Astro Orbitor. This is really nicely vibrant colors and a bit retro, psychedelic man! Then again, perhaps more like Disneyland Paris today.